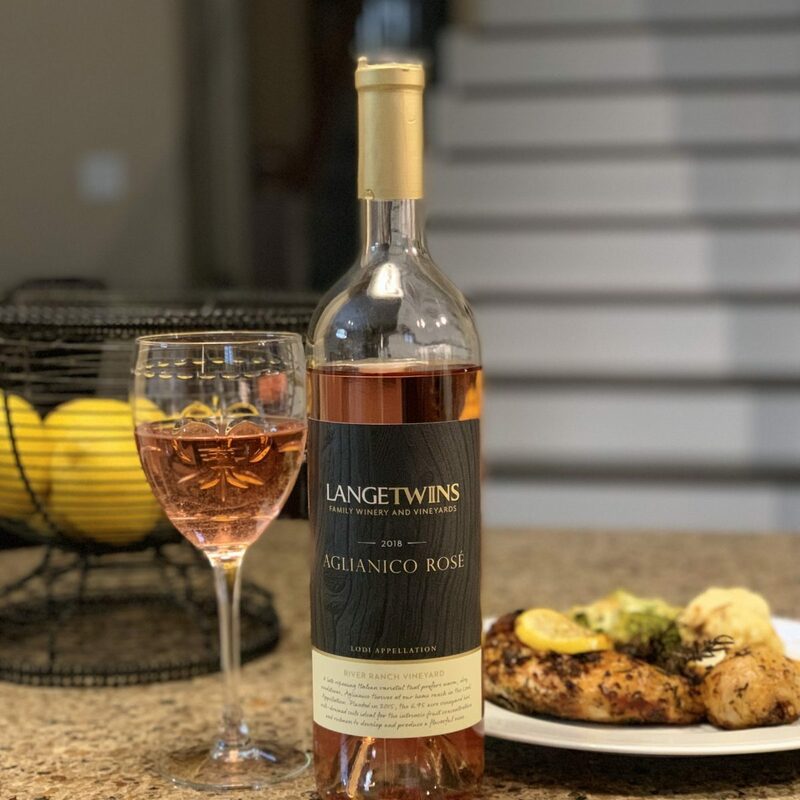 For the last couple of years, I’ve heard more and more chatter about Lodi wine and about the versatility and quality of the region. Whether from the Twitterverse or articles in various trade publications, I have heard and seen much about Lodi wine. And now I know firsthand, there really is much to be excited about. Situated between the San Francisco Bay and the Sierra Nevada Mountains, Lodi is no longer living in the shadows. 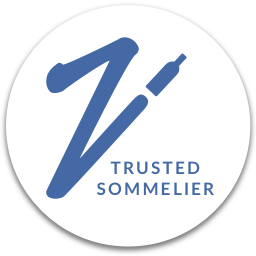 It is a place where new generations of growers and producers look to craft world-class wines and put their own stamp on the industry. 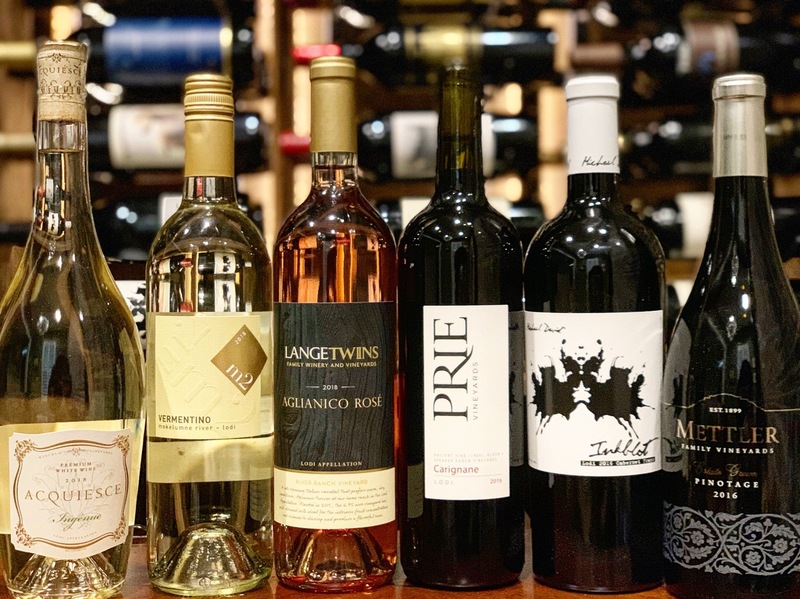 Blessed with a Mediterranean climate with warm days and cool nights, these winegrowers are able to craft a wide variety of wines that are full-flavored with refreshing natural acidity. 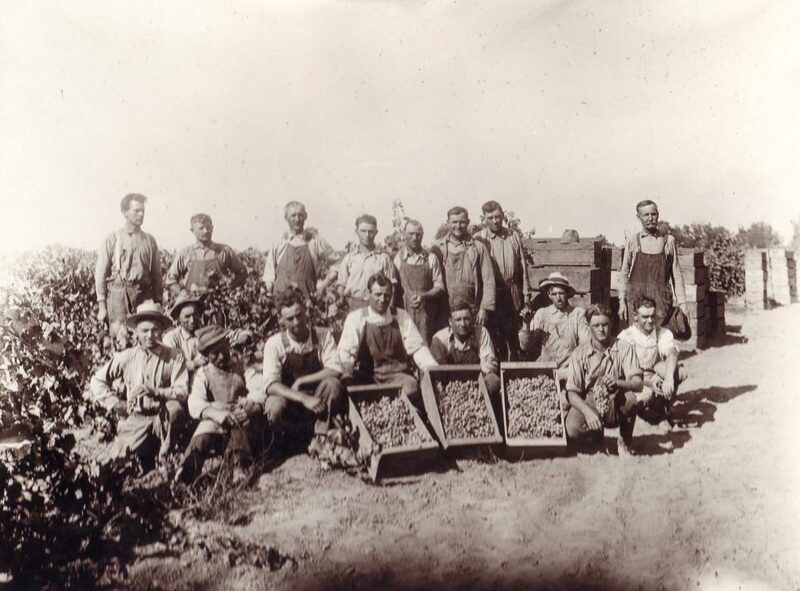 Grapes have been grown in Lodi since 1850, with the first commercial winery built in 1858. Folks who came for the Gold Rush found liquid gold instead. In the early 1900s, the vineyards of the region began to flourish and the region even managed to prosper during Prohibition with grape growers deciding to ship fresh grapes instead of making wine. After Prohibition, the region really took off and in 1986, the region was granted AVA status. While this gave the region somewhat of a credibility boost, it was still regrded as a place that prodced bulk and sweet wines. We all remember White Zinfandel. But slowly and steadily, it’s been onward and upward. 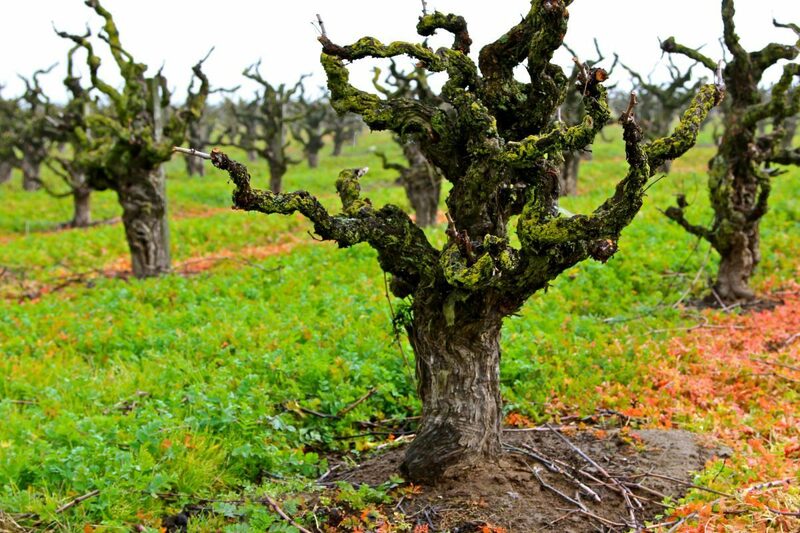 Today, Lodi is home to over 85 wineries with 100,000 acres of vineyards. 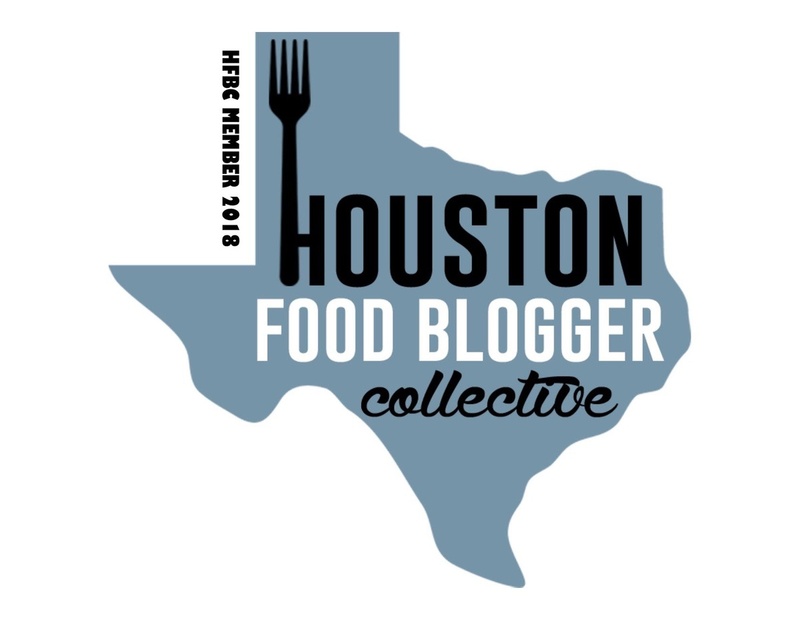 And while some mega-producers of old still exist in the area crafting mass-produced, generally unremarkable wines, the new crop of producers have the region headed in the right direction. And while they are known as the Zinfandel Capital with their esteemed old vines (some of which date back to 1888), there is so much more to Lodi wine. With over 100 varieties planted from around the world thanks to its wide diversity of microclimates, the sheer diversity is amazing. Spanish varieties such as Albariño, Verdejo, Graciano, Tempranillo, and Garnacha; Portuguese varieties Touriga Nacional, Tinta Cão, Souzão, Verdelho, and Tricadeira; German varieties Kerner, Bacchus, Riesling, Dornfelder, Gewürztraminer, and Zweigelt; Italian varieties Barbera, Aglianco, Sangiovese, Teroldego, and Vermentino; Southern Rhône varieties like Cinsault, Viognier, Syrah, Picpoul Blanc, Tannat; and on and on – are all grown here. It’s like a trip around the world in your glass. At the heart of the Lodi wine industry is sustainable winegrowing. After all, quality wine starts with the farmer that grows the grapes. 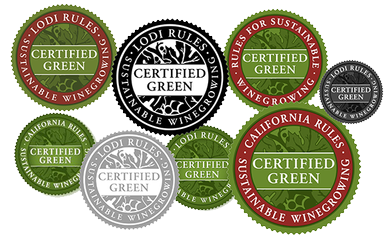 In 2005, The Lodi Rules for Sustainable Winegrowing was created. The program, which encompasses over 100 sustainability practices, is California’s first, 3rd party-certified sustainable winegrowing certification program and is one of the most rigorous and comprehensive programs in the United States. The Lodi Rules recognize that responsible winegrowing requires land stewardship, water management, air quality control, and so much more. While participation is optional, as of 2018, over 24,000 vineyard acres within Lodi, and over 47,000 throughout California bear the certification. Those that embrace these standards will bear the Lodi Rules seal on their bottles of wine. 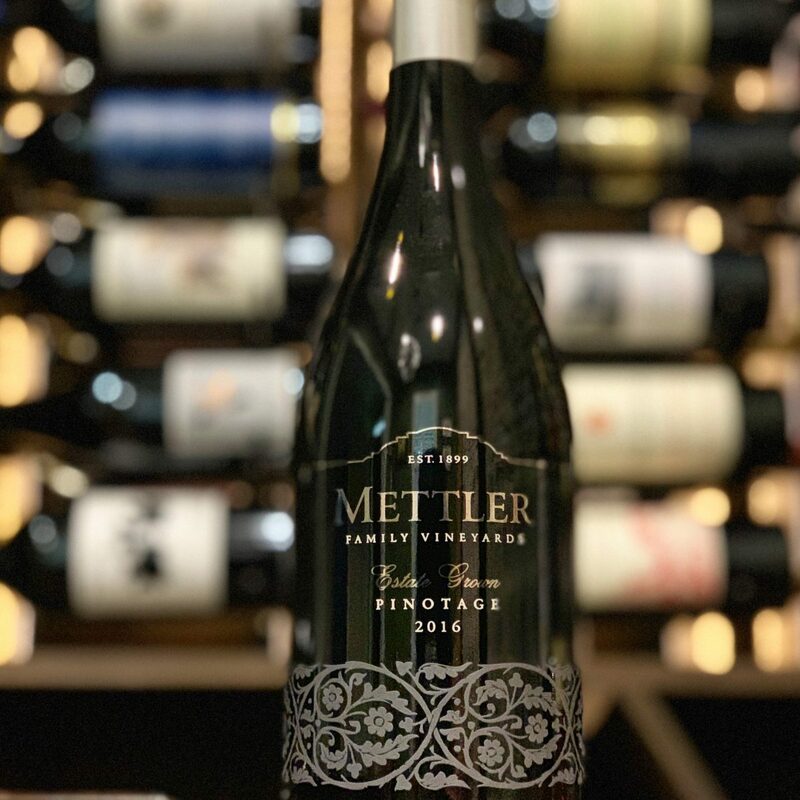 Because they are not Napa or Sonoma and do not have the instant prestige that those regions carry, the Lodi winegrowers have gone above and beyond with their commitment to sustainability and quality. 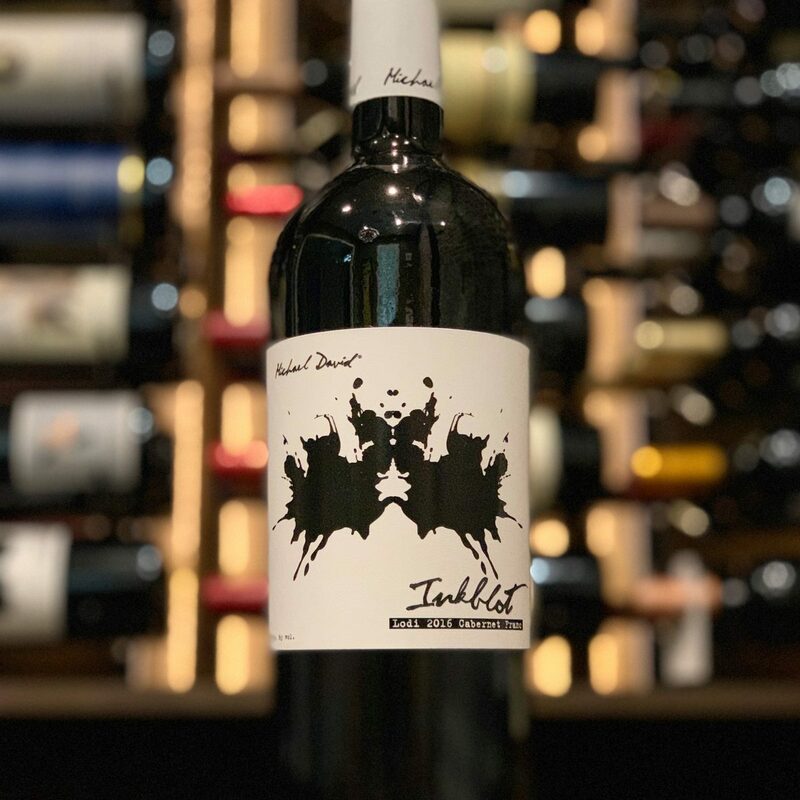 It is this commitment, not to mention the innovative and adventurous spirit of those in the region, that makes Lodi wine so wonderful to drink. Icing on the cake that the wines are so darn affordable! As part of a virtual wine chat with Snooth Media, I was sent several bottles of Lodi wine to try. 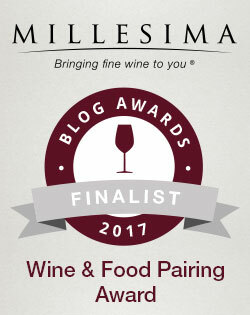 After doing some research on the region to prepare for the chat, and of course, write this article, I discovered that I’d actually tasted a few bottles of Lodi wine and didn’t even realize it.1 The thing that struck me most about the wines I was sent, was the diversity in the selection. Other than Cabernet Franc, none of the other wines are varieties I reach for on the regular. And I LOVED this! I’m late to the Acquiesce wine party, but I say better late than never. And now that I’m in the know, I’m squarely on board. 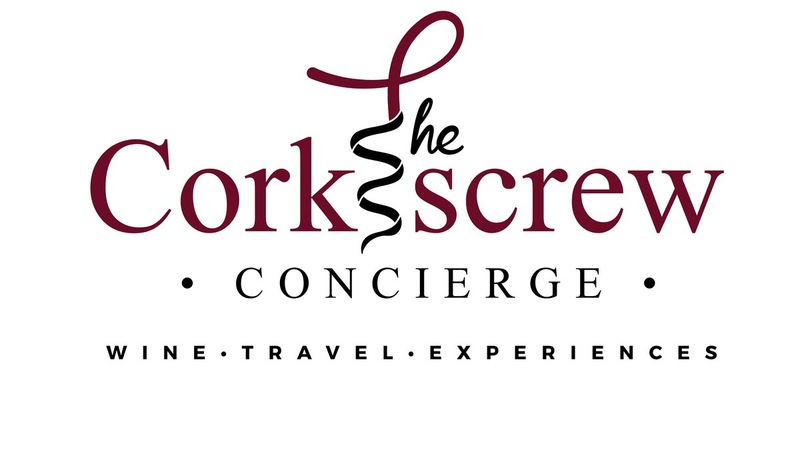 One of their wines even made my most memorable wines list from 2018 and I once almost had to fight Mr. Corkscrew for the last drop of their Viognier! 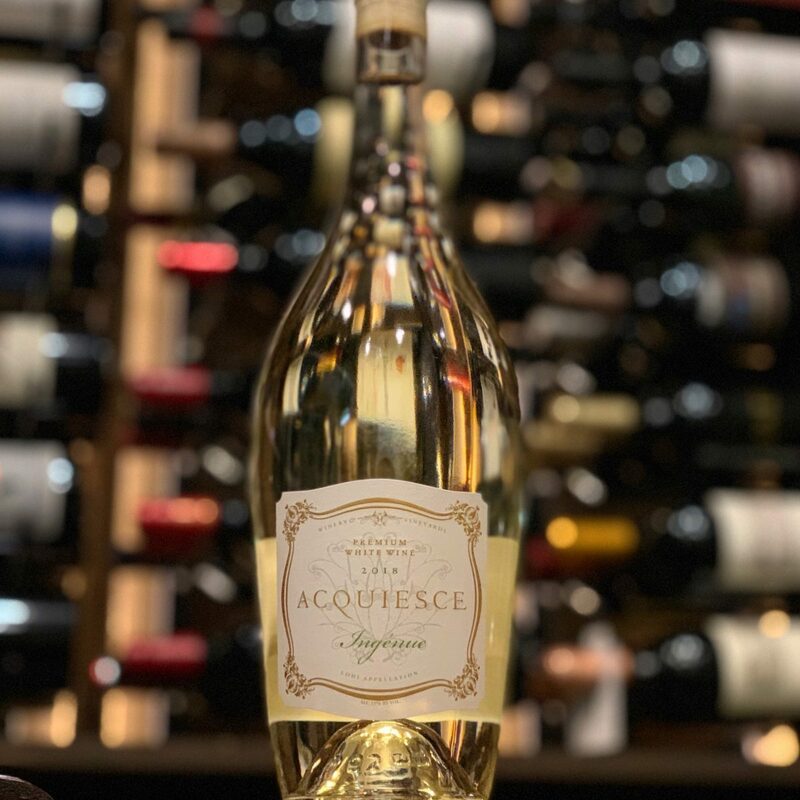 Acquiesce is a white wine only winery (save for one Rosé) which is quite unusual. But boy does it work. This particular wine is crafted of 35% Clairette Blanche (first planted in the U.S), 35% Grenache Blanc, 20% Bourboulenc, and 10% Picpoul Blanc. Crisp and refreshing with apricot, white flowers, lemon-lime, and tingling acidity. Perfect for my front porch! 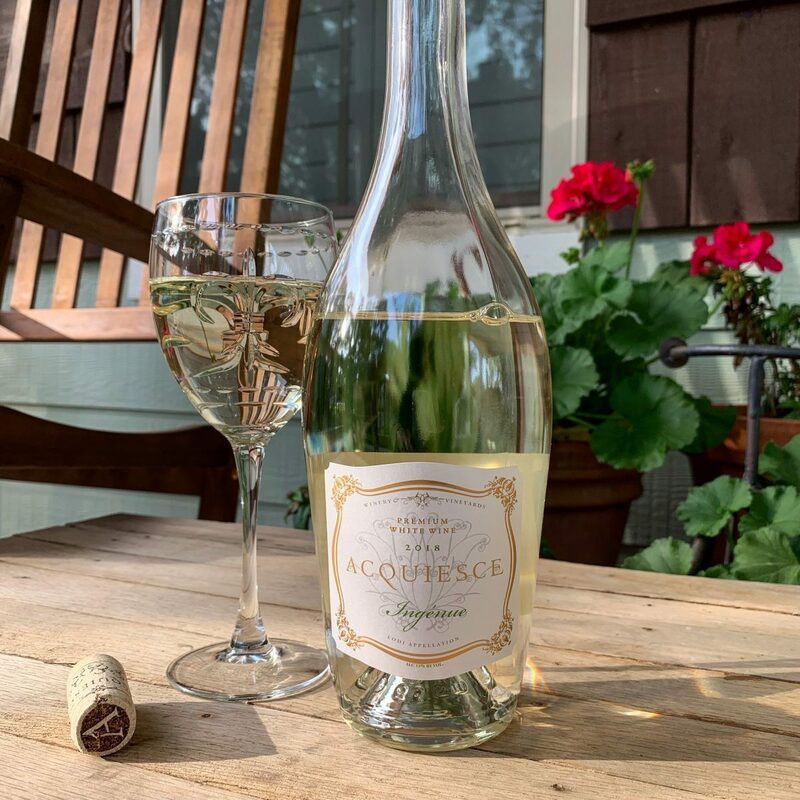 While I’ve had my share of Italian Vermentino, I really came to appreciate this variety when I started drinking it from Texas wine producer, Duchman Winery. Floral aromas just beckon you to take a sip. Floral aromas just beckon you to take a sip. 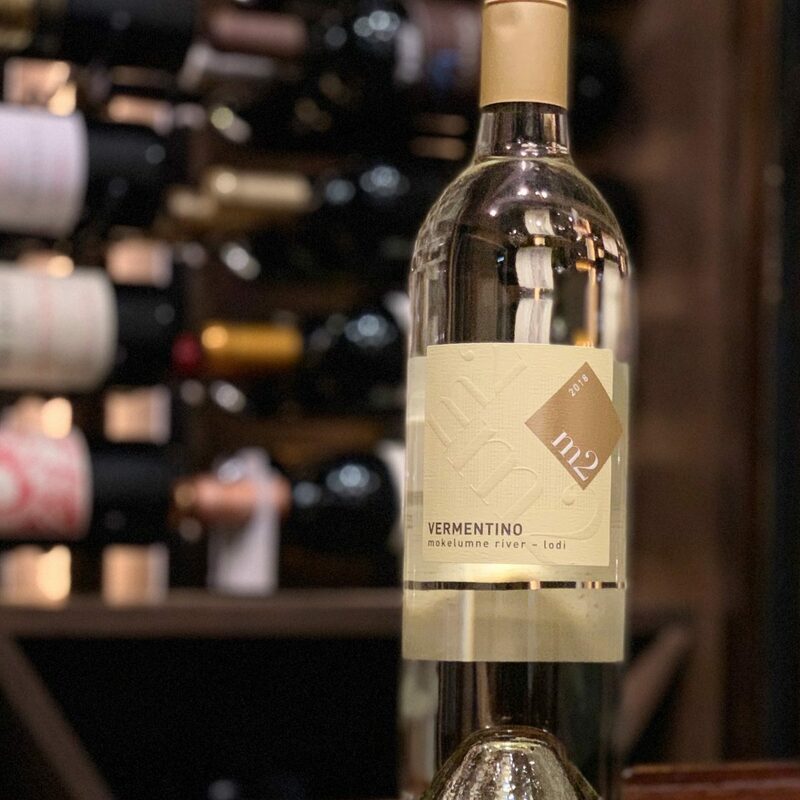 Green apple, pear, and white flowers along with citrus and minerality mean an easy to drink wine that’s perfect for when the thermometer starts to rise. And an absolute steal at $20! As a big fan of the wines of Campania, Aglianico always captures my attention. And #YesWay I love Rosé! But wow, I really enjoyed this wine. 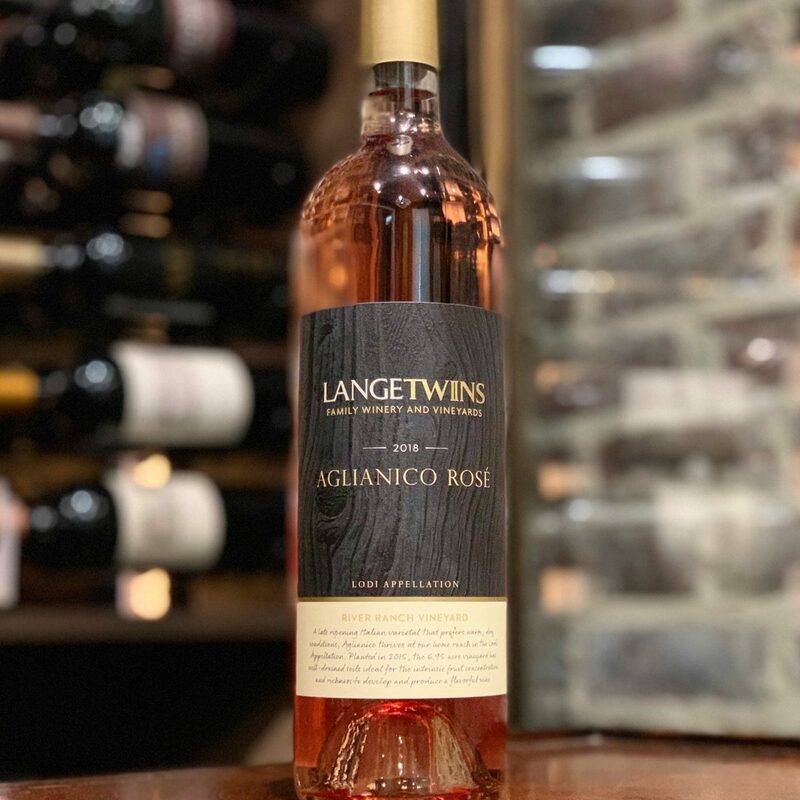 A more fruit forward Rosé rather than minerally (is that a word?) made this one go down way too easy! Those that prefer a truly ripe and fruity Rosé will appreciate this one. Peach, strawberry, orange cream. Delish! And so refreshing and that acid…That was the thing that threw me. Nice ripe fruit but the acid levels were still there. We paired with crispy, skillet seared chicken & veggies. 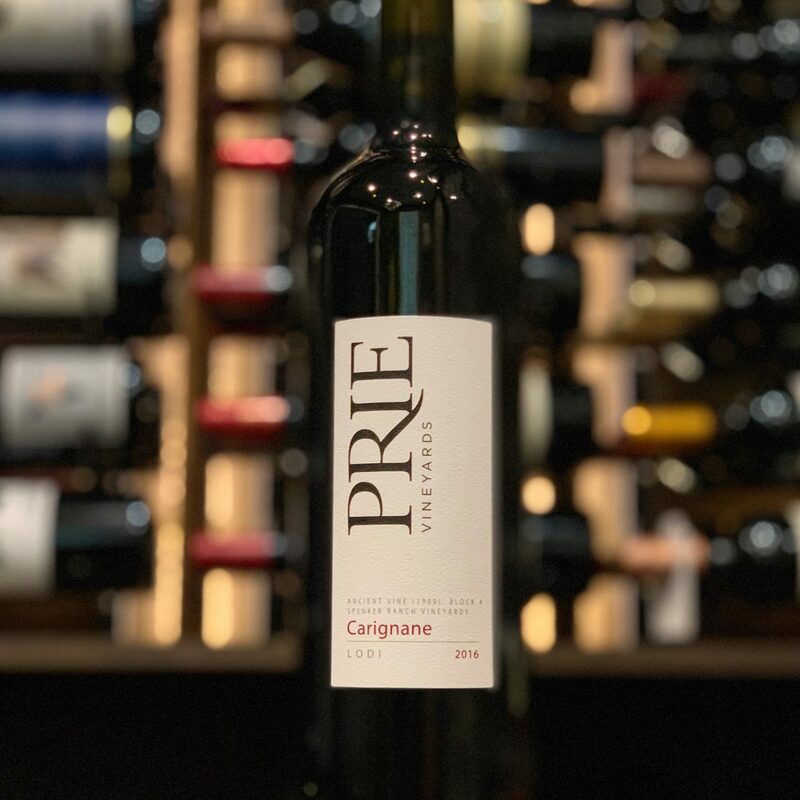 The Prie Winery Ancient Vine Carignane is from some of the oldest vines in Lodi. This one showed a medium purple in the glass and was light to medium bodied with great acidity. Initially on the palate I picked up cranberry, herbs, and spice. As it opened up more ripe cherry emerged. A nice balance of fruit and acid makes this a great food wine. I have the 2015 vintage in my cellar and hadn’t yet popped the cork yet, so I was thrilled to be sent the 2016 edition to test drive. Deep purple in the glass with an intense nose of flowers, blackberry jam, and vanilla. On the palate there was black cherry, plum, vanilla spice, pepper and a bit of smokiness and meatiness. What an indulgent sip! I seriously needed a smoky, BBQ rib to go with this! As a lover of Cab Franc, I tend to drink the variety wherever it’s grown around the world. Well, I can now add Lodi to the list and certainly look forward to drinking the 2015 still tucked away in my cellar. Who knew there was Pinotage is the USA?! A cross between Pinot Noir and Cinsault, this is one of those varieties that has left me scratching me head. The few times I encountered Pinotage, I generally wanted to pour it out. And I did keep trying when the occasion presented itself, but I was just not a fan. So I was definitely a bit apprehensive about trying this one. One whiff of the nose and I was able to breathe a sigh of relief as the nose didn’t make me want to find the closest sink and pour it out. And then I tasted it and, wow, it was pretty damn good! Black currant, sweet plum, a touch of spice and I was in. So smooth and elegant with easy-going tannins, it was a joy to drink. Pinotage! And this is why we keep tasting. For instance, I’d had Michael David Winery’s “Freakshow” on a few occasions and even had their Cab Franc in my wine cellar. And of course, I’d had lots of the famed Old Vine Zinfandel. I really have become a big fan of Lodi wines. I think they have successfully created a new perspective on their region. Agreed. They have the right marketing approach. Not to mention that the wines a fantastic!